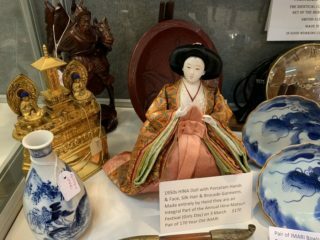 Cabinet 61 at the Armadale Antique Centre specialises in Japanese Antiques and Unique Jewellery. 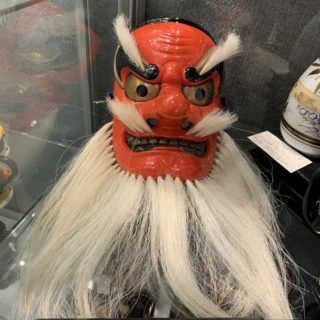 Kasasagi Fine Arts offers Specialty Japanese at Armadale Centre along with unique jewellery hand made from antique and vintage Japanese items. 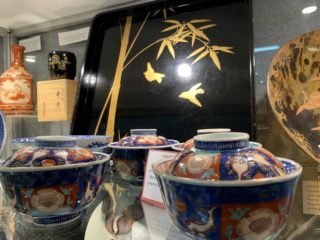 Choose from a range of Japanese items both in the gallery and online. 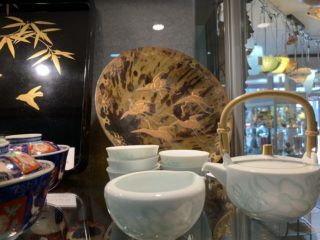 Our range includes Imari And Kutani porcelain ware, lacquer ware, Masks, Koros and Military items. You can also send us an email from our Contact Page and we will be happy to assist you. 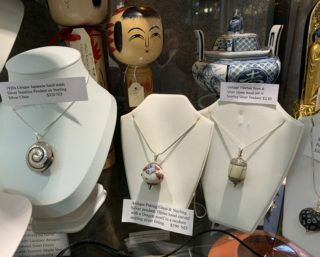 We also offer a unique set of jewellery hand made in Melbourne from antique Ojime beads, Netsuke and Menuki and other antique Japanese items. 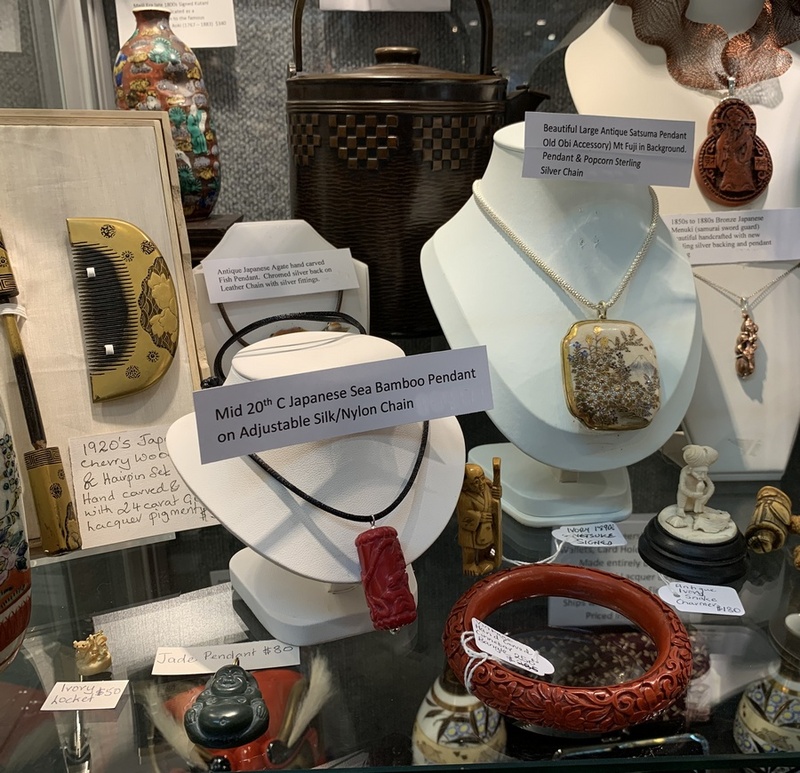 You can also purchase some of the products from our Inden Deerskin range such as purses, wallets and keyrings. 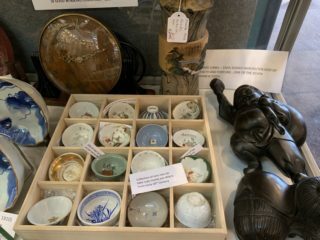 The Amadale Antique Centre is located at 1147 High Street in Armadale, Victoria.